Howdy everyone. Today's post is a little of this and a little of that. But first thing is that it is T day. A big hello to all the T Gang. 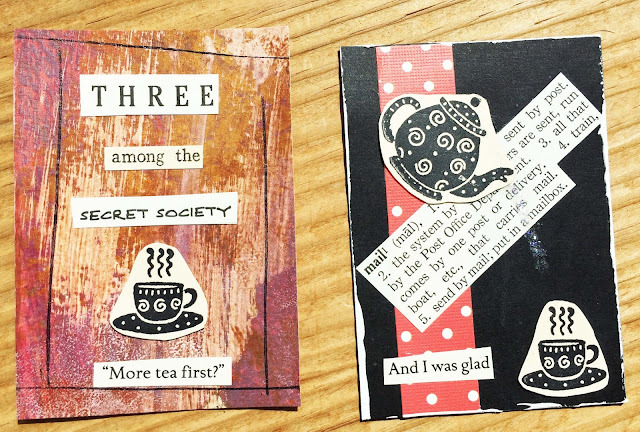 Be sure to stop by Altered Book Lover, Bluebeard's and Elizabeth's blog to see, or even better, to join in on the T for Tuesday fun. 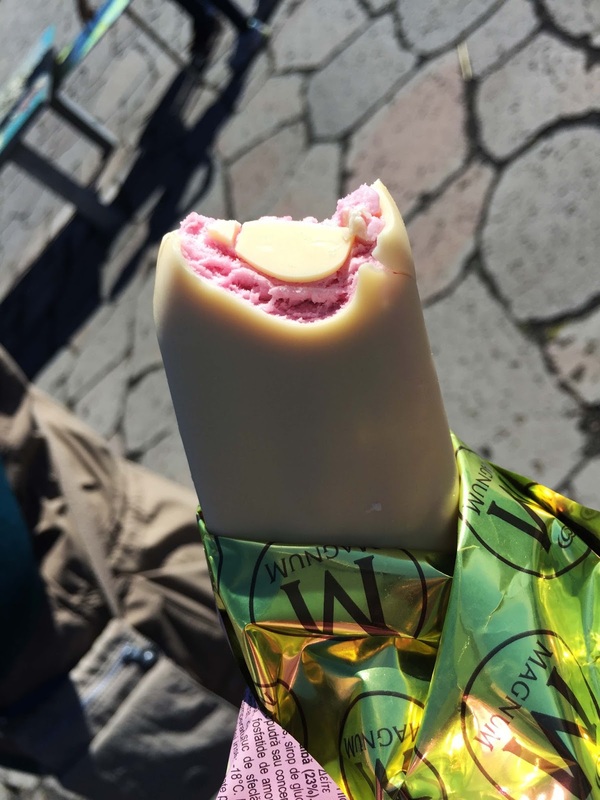 I want to show you some of the food I ate on my journey to Iceland. Today I am showing you lunch. Now we only ate lunch a couple of days because what we usually did was eat a big breakfast (included with our hotel) and then do dinner. Lunch was generally something light or snack. But one day we went for a picnic. We actually had a late lunch because finding a picnic table was about impossible at lunch time. We drove past about 15 tables and they were all filled. So after we back roaded off to the glacier and then drove back out again we finally found a table for lunch! You can see my drink was water. This was our view from the table. We were draining out some melted ice from out cooler bag which is what that blue blob in the foreground of this lava field is. And one day we had these delicious ice cream bars. Not exactly high on the healthy list, but boy did it taste good. Most days my snack lunch included a handful of these along with some cheese and crackers. 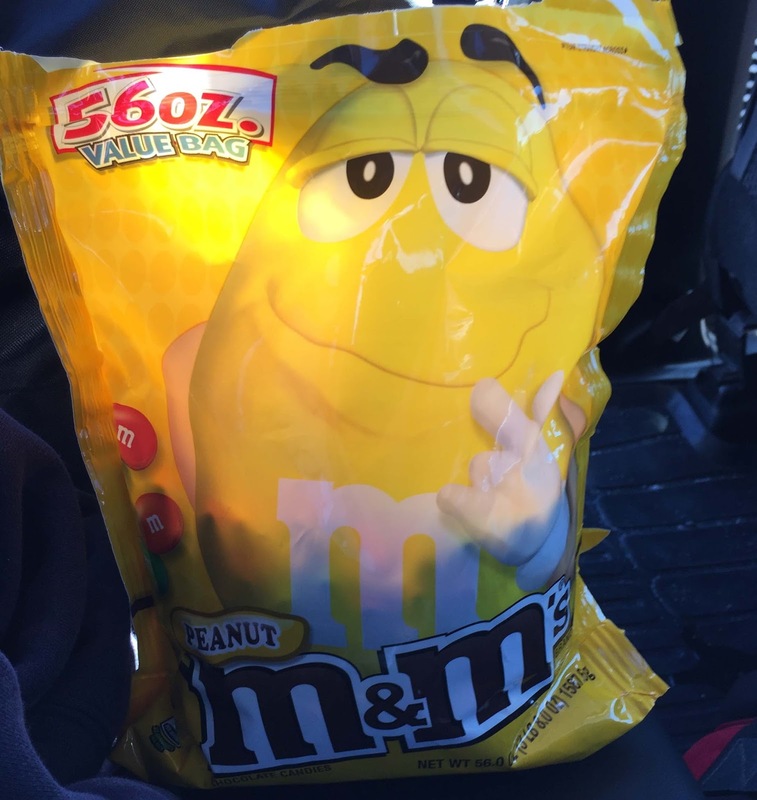 One of my companions brought this mega-bag , (and actually I brought a couple of small bags), but we all shared them. They have peanuts which are good for you, right? And finally the day we flew home we decided to have a big lunch since our flight was at 5:30 in the afternoon (17:30) . And even though we were due in by 7:30 (19:30), we knew by the time we got through customs and out of the airport it would be late. So I had this yummy fish and chips with another glass of water. And I also wanted to show you the cool ATC's I received from Halle of Halle's Hobbies for the T Day Anniversary swap. I know it took me a bit as I was away the week they arrived, so I must apologize for being a little bit behind. And look at this gorgeous card she sent them in. I've reread these books (#s 1 &2) in the Sookie Stackhouse series, but I wanted something fun and not too intense for the plane trip. Plus I haven't read them in many years and I've had a hankering to reread them. 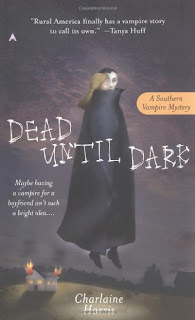 A good vampire story is always worth a reread. 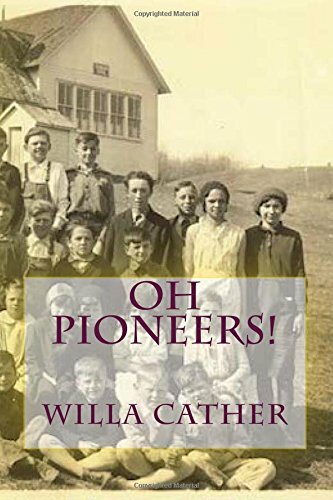 And I'd never read any Willa Cather, but she is a classic American author. I loved this book. I know this story is about 100 years old but in some ways it still felt very fresh with a strong woman lead character. If you don't know it, the story is about immigrants on the Nebraska prairie. But in some ways it is interesting how some parts of life don't change no matter when or where someone lives. There's still loneliness, the search for love, and wanting to build a decent life. And now I am reading this story which one of my traveling companions told me about. The story takes place in Iceland in the year 1000, and it bounces back and forth between people and the Norse gods. I am enjoying it. 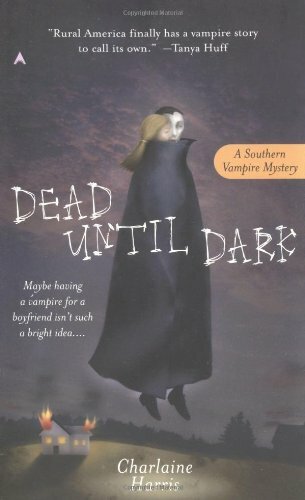 Its right up there with the vampire books I mentioned earlier, light and a little bit of fantasy. Of course it helps that I am just back from there and I can really picture the scenery and story based on what new things I learned last week. OK, I think that's enough babbling for me. I don't need to write a book. Have a great Tuesday everyone. I was thrilled that you shared your lunches with us and your lunch and traveling companions, too. I'm still blown away by that black lava. It's really beautiful in a haunting way. 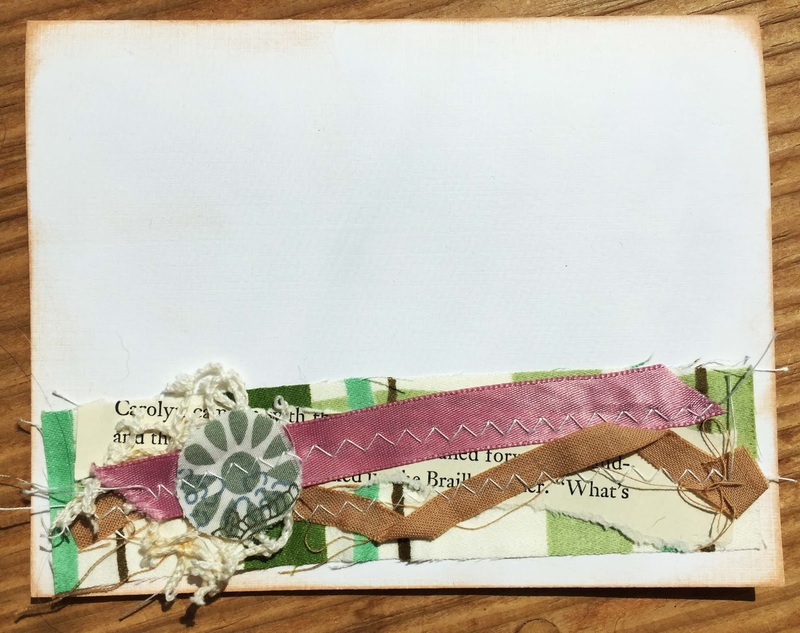 Halle has made quite a name for herself with those scraps she sews onto cards and envelopes. She's published in Sew Somerset after someone saw her art somewhere. You have certainly chosen an eclectic reading mix. I'm sure these all are great, and the Iceland book is one I am sure you enjoyed after the trip. Thanks for sharing your picnic and your book reviews with us for T this soon to be Tuesday. Sound really yummie what you had to eat in iceland and Halle's artmail looks super!!! You are such a big reader - I love reading - but admit to read not as much as I would like to - But somehow I seldom got around to it. More Iceland photos! I can't get enough! It's fascinating to see those lava fields. They have their own stark beauty. Great to see you gals having lunch. Is that you in the blue checked shirt taking the picture? Halle's ATC are great. And a lovely card. Don't you just love happy mail! Thank you for mentioning the books you read. 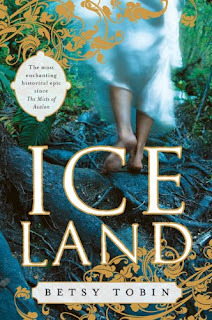 The Iceland book sounds interesting. I love a bit of fantasy mixed with history (and vice versa). A delicious plate of fish and chips, I've just had breakfast but I can still think how good they look. Super photo, the lava makes it all look so vast and bare of habitation. Its an interesting book list, nothing beats a good book does it. Lovely post, what a great picnic. Sounds like trying to get a table at Costco. love your friend'sATC's Erika. Thanks for the book list, it's good to see what other people are reading and get recommendations. I always try to see the title of a book someone is reading on the train. 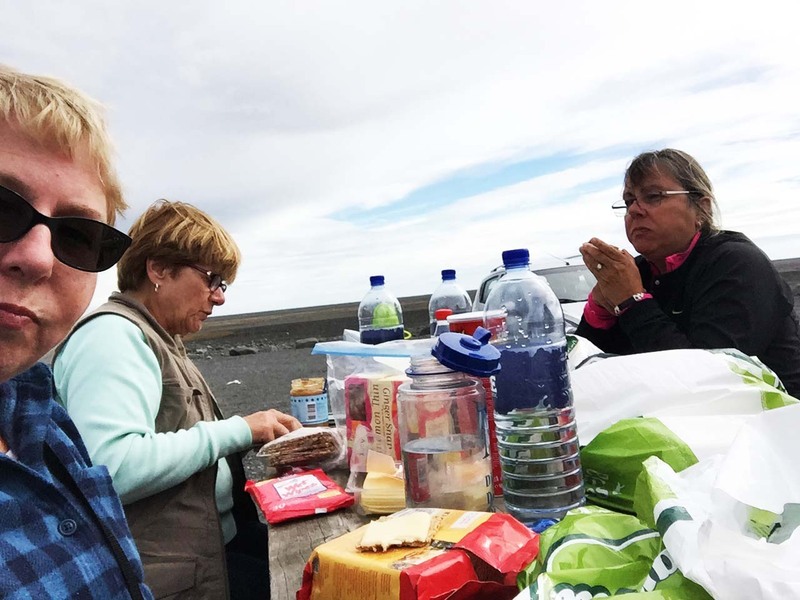 Now how many people can say they had a picnic in Iceland? That is pretty special. The lava flow looks so interesting too. The ATC's you received from Halle are really interesting. Trades like that are fun aren't they? Loved seeing your photos from Iceland. It looks like such an interesting place to visit. You definitely have an eclectic taste in books. 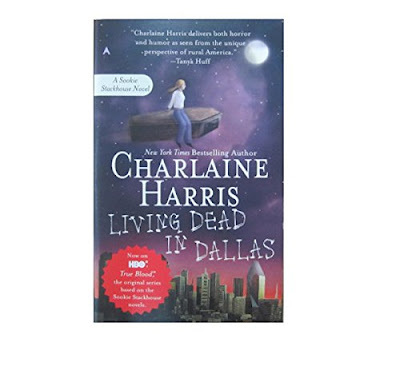 I tend to stick to romance, romantic thrillers and thrillers. happy t-day and enjoy summer! hmm...always interested in recommendations for good books! must confess I haven't read the Willa Cather book, but maybe that's one for me to try! Love your pics of Iceland...the lava fields look a bit like you are on the moon! sounds like a fun trip, though...with lots of good food and snacks. thanks for sharing! Happy August! Great post, and I have noted those book titles. They sound like the type of books I love to get my hand on. There isn't one thing, you shared, that I haven't had on vacation, until recently...I'm trying to do better....not always succeeding ...but trying....LOL! Happy T-day, Iceland looks interesting. Yummmmm fish and chips sure look good. happy T day. I remember loving that Cather book, too. I also loved her books _My Antonia_ and especially _Death Comes for the Archbishop_. I haven't read anything by her in long years, but I have fond memories of those books. Great post!!! I've always thought Iceland would be a cool place to visit :) I've been reading like crazy every since I hurt my back... it's something I can do while I set or lay on ice and heat. I used to read obsessively when I was younger. Those lava fields are fascinating and that lunch looks delish!